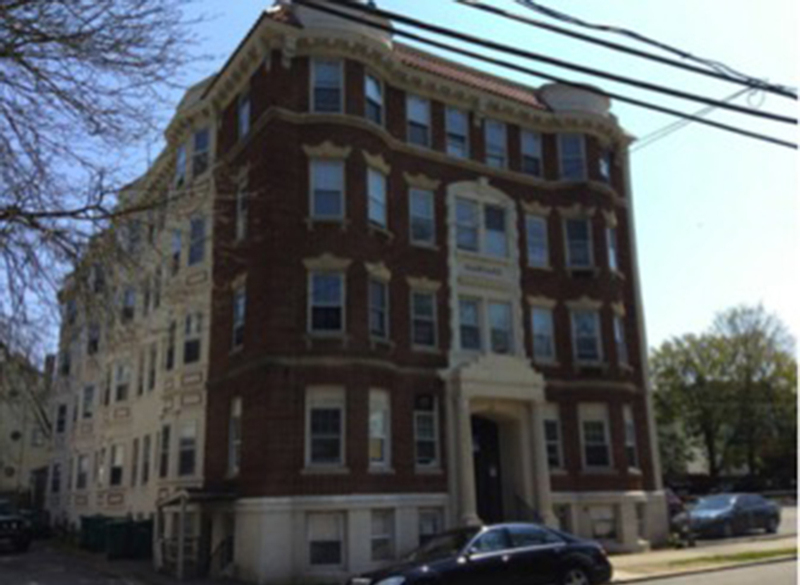 Lynn, MA Cornerstone Realty Capital has arranged $9.7 million in financing for a portfolio of eight properties in the city. A mix of refinances and acquisitions, the properties feature a total of 79 units across eight buildings and includes a total of 47 parking spaces available to tenants. The properties are all within 1.5 miles from one another, giving each building’s residents access to the same neighborhood amenities. The properties include a unit mix of 7 studios, 48 one-bedroom/one-bathroom units, 22 two-bedroom/one-bathroom units, 1 three-bedroom/one-bathroom unit and 1 five-bedroom/one-bathroom unit. All units feature hardwood floors and recessed lighting fixtures, while select units feature spacious living rooms, modern upgrades, and a balcony. Cornerstone was able to deliver a competitive fixed-rate financing structure with a period of interest only followed by 30-year amortization.